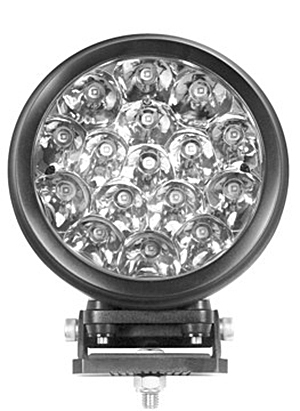 Introducing the new range of Ironman 4×4 LED Driving lights. 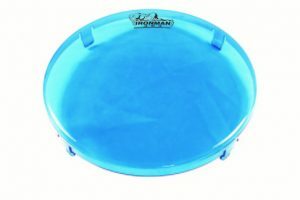 The 7” Blast Spot and, 7” Blast Combo, 7” Comet and 9” Comet. Providing a variety of lighting options for all your needs these new spotlights provide excellent illumination and are incredibly durable – ready to tackle everything the outback can throw at them! 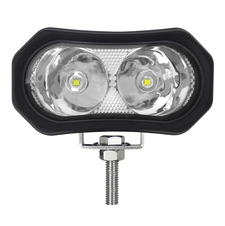 Using the latest in LED chips these lights are brighter and more efficient than ever before. Rated for both IP67 and IP69K, they’re capable of submersion and high pressure water blasts – no need to worry about river crossings or where you aim a high pressure hose. 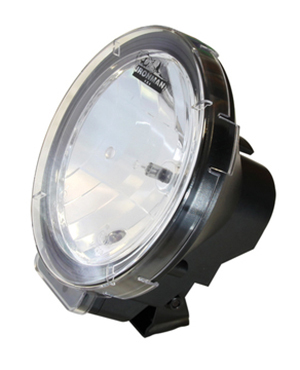 All lights are made out of diecast alloy housings, featuring shockproof polycarbonate lenses and are powdercoated a metallic grey. 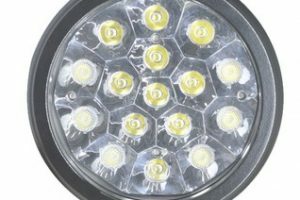 LED lights are fast becoming the most effective lighting solution for your 4WD. 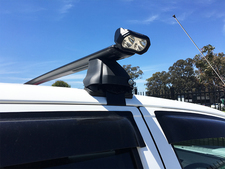 All Ironman 4X4 light bars feature the CREE LED. CREE is the latest LED technology that is revolutionising the lighting industry due to their outstanding energy efficiency, intense bright light and incredible life span compared to a normal incandescent bulb. A CREE LED is actually a microchip that emits an incredibly pure white light that is amazingly bright. Driving lights are a mandatory addition to the front of any 4WD. Driving for long periods at night can be hazardous the added safety and peace of mind they provide can be invaluable. 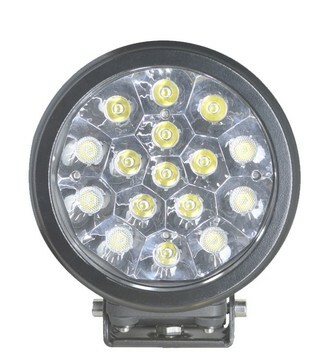 Ironman 4×4 do a range of halogen and HID driving lights to provide you with some excellent distance lighting options. 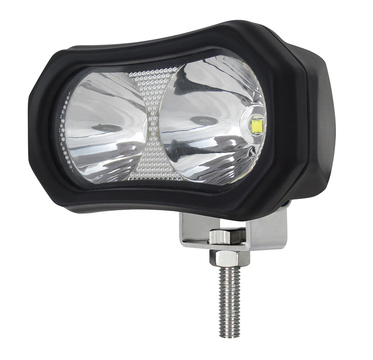 This multi-purpose LED light can be used in many varied applications. 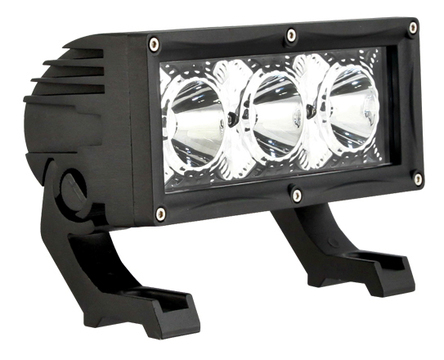 It features 4 x 4w CREE LEDs delivering 720 lumens, adjustable mounting system, IP67 waterproof and just 3″ long. 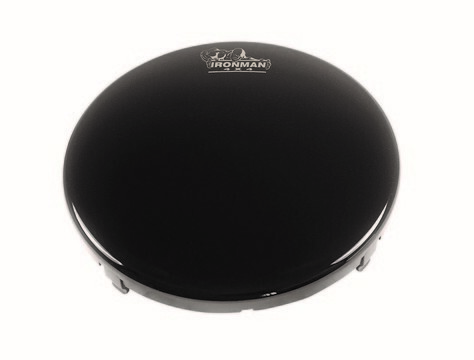 Perfect for use as a reverse light, or some auxiliary lighting off the side of the vehicle. 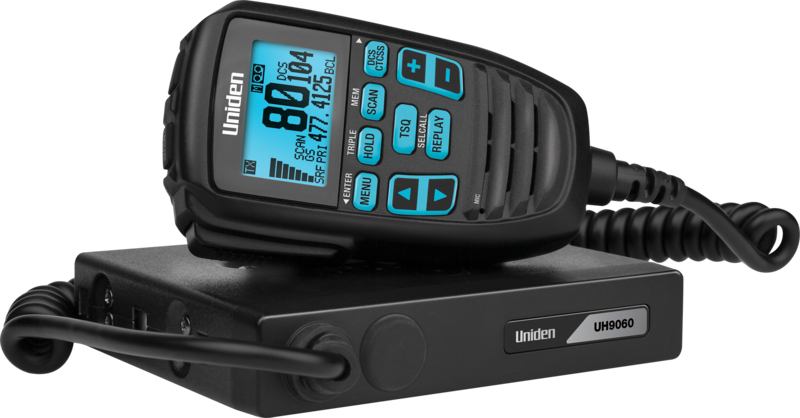 Ironman 4X4 are using the latest technology that has become available. 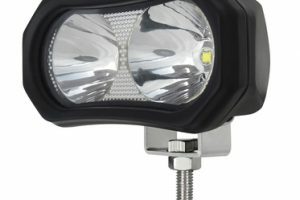 The new universal work light allows you to see further, using brand new reflectors, they’re a compact size with low power draw. 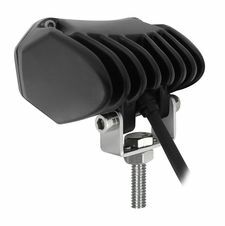 Ideal for assistance with reversing, illuminating a camp area or lighting the cargo area of a utility, they are easily mounted and wired. 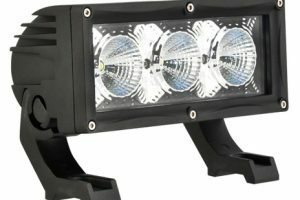 These work lights have a variety of applications across the board – From caravaners to off-roaders through to farmers or tradies, the new Ironman 4X4 super bright LED work light covers all bases. 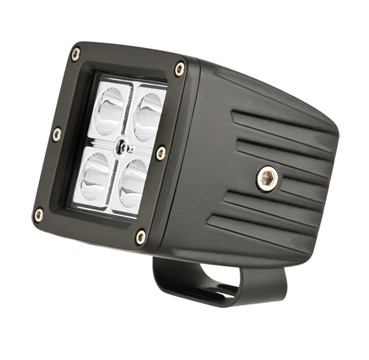 Featuring 10w CREE LEDs and a modular mounting system. 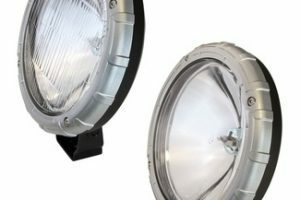 These 30w Flood LEDs provide plenty of flexibility. Make a bar out of a group of them, stack them or mount them individually. The Supernova HID driving lights have been engineered to see up to 1km in distance! HID lights are 3 times brighter, bulb life is 10 times longer, draws 60% less power and produces much less heat than halogen lights. 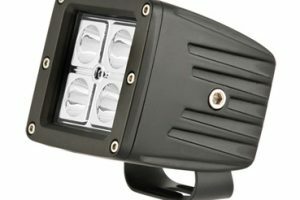 The lights feature a 35W H11 HID bulb, hardened glass lens, impact resistant ABS housing and internal ballast is included. 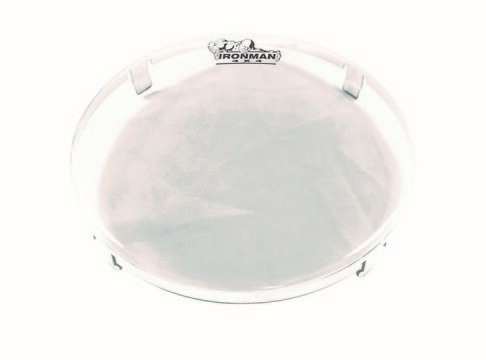 Depth 145mm diameter 220mm. The HID Driving Light is the “bee’s knees” of vehicle lighting today. 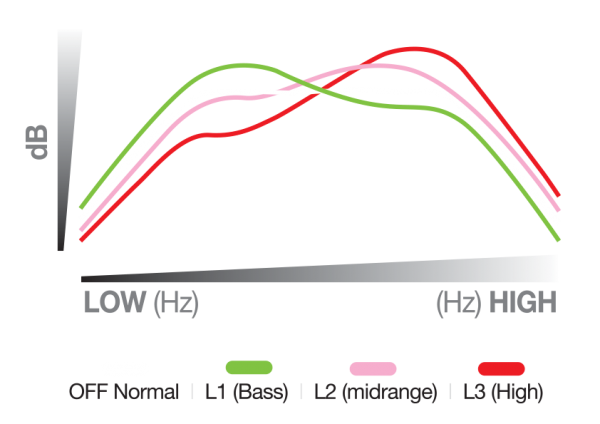 The technology allows for incredible output for the wattage required, meaning less drain on a vehicle for superior results. An HID light is up to three times brighter than a standard Halogen light and lasts up to 10 times longer, drawing only 60% of the power of an equivalent light. An additional advantage for the serious off-roader is that they produce much less heat, and are designed with a high impact housing and polycarbonate lens cover, so you can hit a river crossing or bog hole without the fear of cracking a lens from temperature shock. 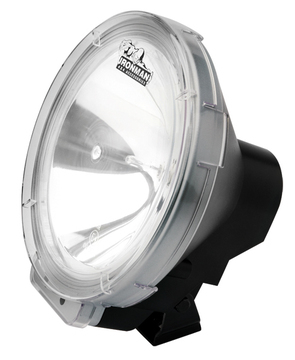 With an internal ballast making them easy and compact to mount the specially designed reflector means that these lights will illuminate the road for up to 1 km ahead of you – better than you will achieve with either halogen or LED technology, and often used in combination! 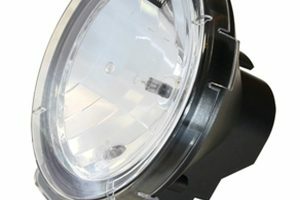 Standing 250mm high these lights are designed to fit in most bullbars and winch bars. Please note that wiring loom is not included, but can be purchased separately for easy installation. 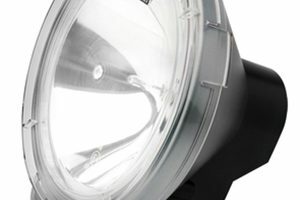 The Gamma 175 Halogen driving lights are a compact slim design featuring a 60mm depth and 175mm diameter, they are perfect for most applications. 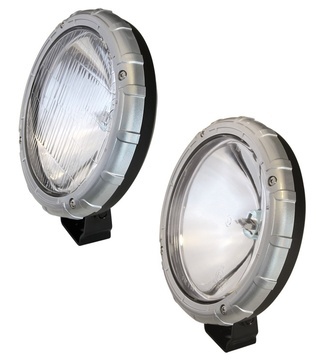 The lights have a 100W H3 halogen bulb and hardened glass lens is included. 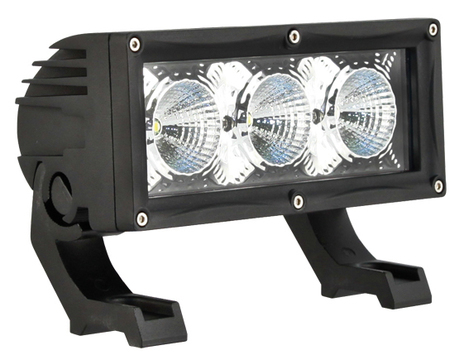 Featuring 10w CREE LEDs and a modular mounting system. 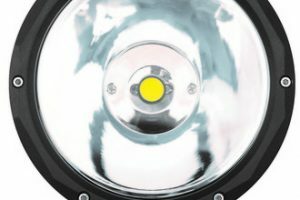 These 30w Spot LEDs provide plenty of flexibility. Make a bar out of a group of them, stack them or mount them individually. 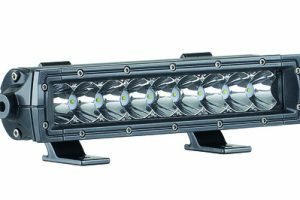 Ironman 4X4’s LED Light Bars allow you to see further and draw less power. 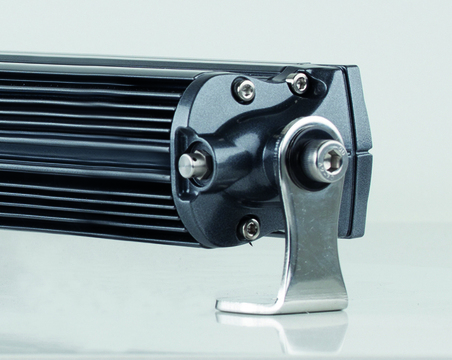 State of the art, high intensity CREE LEDs for maximum possible light spread. 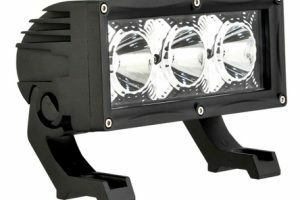 Ironman 4×4’s LED Light Bars allow you to see further and draw less power. 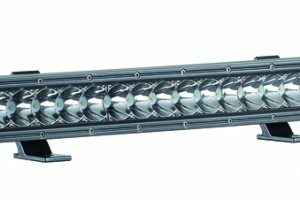 State of the art, high intensity CREE LEDs for maximum possible light spread. Providing a variety of lighting options for all your needs these new spotlights provide excellent illumination and are incredibly durable – ready to tackle everything the outback can throw at them! Using the latest in LED chips these lights are brighter and more efficient than ever before. Rated for both IP67 and IP69K, they’re capable of submersion and high pressure water blasts – no need to worry about river crossings or where you aim a high pressure hose. 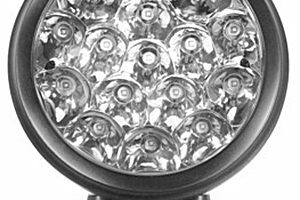 All lights are made out of diecast alloy housings, featuring shockproof polycarbonate lenses and are powdercoated a metallic grey. 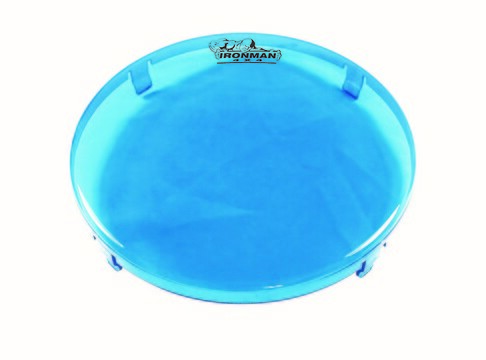 For further protection and visibility in inclement weather conditions, Ironman 4×4 has produced a range of 4 shatterproof polycarbonate lens covers. 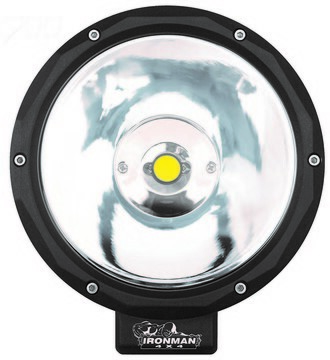 All Ironman 4×4 lens covers feature a quick and secure clip on design suit Ironman 4×4 LED Spotlights. Amber, Black, Blue and Clear. 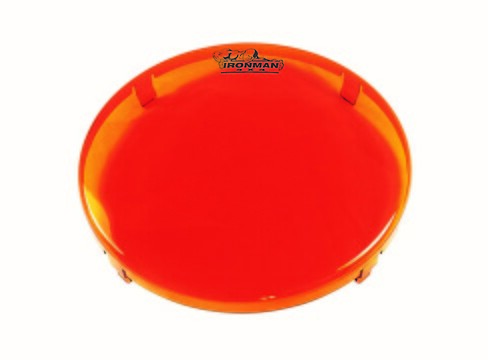 For further protection and visibility in inclement weather conditions, Ironman 4X4 has produced a range of 4 shatterproof polycarbonate lens covers. 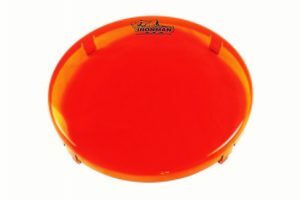 All Ironman 4X4 lens covers feature a quick and secure clip on design suit Ironman 4X4 LED Spotlights.